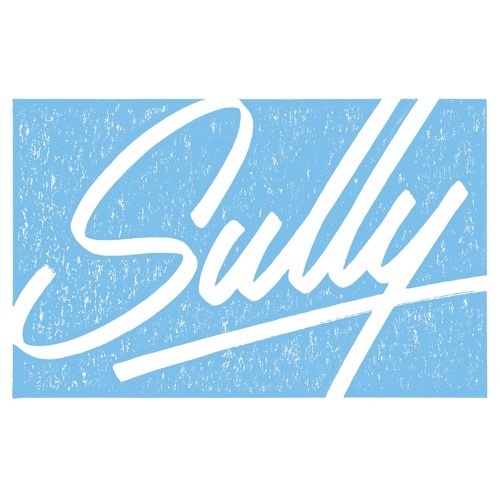 Sully is a name that may not be familiar to many within the D&B scene but should ring bells for anyone who keeps an eye on the 140BPM arena; Sully made his name with dark garage and dubstep productions for the likes of Urban Graffiti and Keysound. More recently his output has begun to focus on jungle, which brought him to the attention of Fracture and his Astrophonica imprint. So to the Flock EP, and it’s undeniably retro sound. The use of classic breaks and fairly stripped back compositions give the four tracks here an authentic jungle sound, but Sully manages to avoid the cheesier genre tropes which would turn this into a tedious copycatting of early 90s material. The deceptively simple arrangements allow the carefully chosen elements of each track to shine and Sully’s obvious love of the jungle sound to come through perfectly, all buoyed along by crisp, modern mixdowns. From the darker pad sounds and slightly creepy vibe of Helios to the Squarepusher-esque IDM melodies of Hours, Miles and Still… this is a welcome love letter to a sound at once long gone and at the same time ever present in its lasting influence on so many scenes. Check out the clips below and grab yourself a pre-order via the Astrophonica bandcamp ahead of the Nov 27th release.